Did you know to keep your Boiler within warranty, you need to have it serviced as directed by the manufacturer? 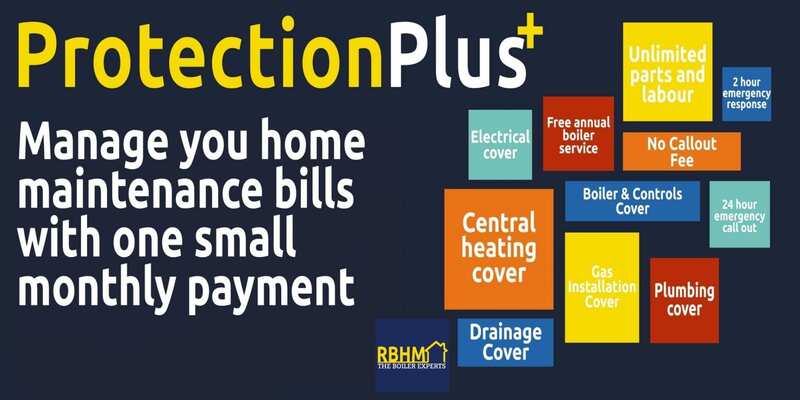 ProtectionPlus was designed to help spread the costs of Affordable Boiler Servicing and Plumbing, Drainage, Electrical and Central Heating Cover. 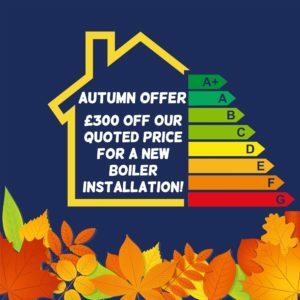 Boiler Servicing is really important, it helps prevent the inconvenience, and cost of an unexpected breakdown and also ensures it is running as cost efficiently as possible. 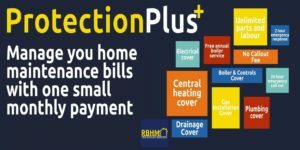 With 6 choices of expert cover starting at £6 a month, you can cover the Maintenance and Repair of your Boiler, Central Heating System, Plumbing, Electrical, and Drainage. With Protection Plus you gain peace of mind that if any of your covered systems are at fault, we have a 24 hour emergency line and 2-hour call outs. See our complete ProtectionPlus List of Services and Price Plans. Landlords have their own responsibilities and legal requirements they must adhere to, Boiler Servicing is kept up to date, gas safety certificates, and the maintenance and working order of appliances and systems. 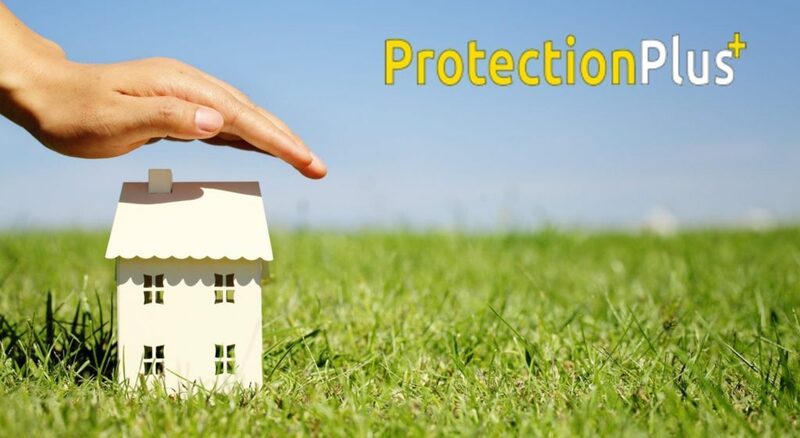 Contact us now to discuss the ProtectionPlus Plan that will best suit you.